A look back to 1994. As I open the pages of my April 1994 Tennis Magazine the images of Michael Chang, Todd Martin, Andre Agassi and, Thomas Muster, Jim Currier, Pete Sampras, Steffi Graf and Gabrielle Sabatina remind me of an era of tennis that comprised of a variety of playing styles, Prince Extender rackets and a vast assortment of advertisments pertaining to tennis equipment. The 90's saw many new styles of rackets, synthetic gut and natural gut tennis strings and void of any mention of polyester strings. It was a simplier time before websites and social networking. If you compare the Tennis magazine of 1994 to that of 2012 you will notice that today you will find less pages focusing on instructions on strokes, equipment and less mass retailers. Many of the retailers have gone away and the market has consolidated into several big names. The likes of Holabird Sports and Associated Tennis Suppliers (ATS) have stood the test of time and many smaller retailers have shuttered their doors. 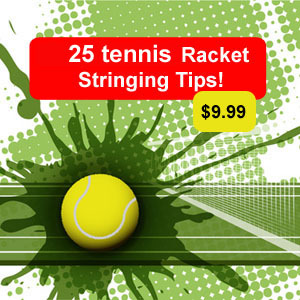 Tennis strings have morphed over the years and 1994 saw many advancements in string technology but mostly in the synthetic string arena. If you wanted durable strings you would select a kevlar string, Prince Problend or 15g or 15L string . Companies such as Prince, Gamma, Babolat, Forten, Ashaway, Alpha, Head, Mizuno, Tecnifibre, Toa, Wilson and Winn dominated the market. Many of the traditional strings still exist and are strong and steady performers that many players count on. Prince Topspin, Problend, Premier where among the top offerings in 1994. Gamma did well with the Marathon, Ruff and XL and the first generation of TNT strings. 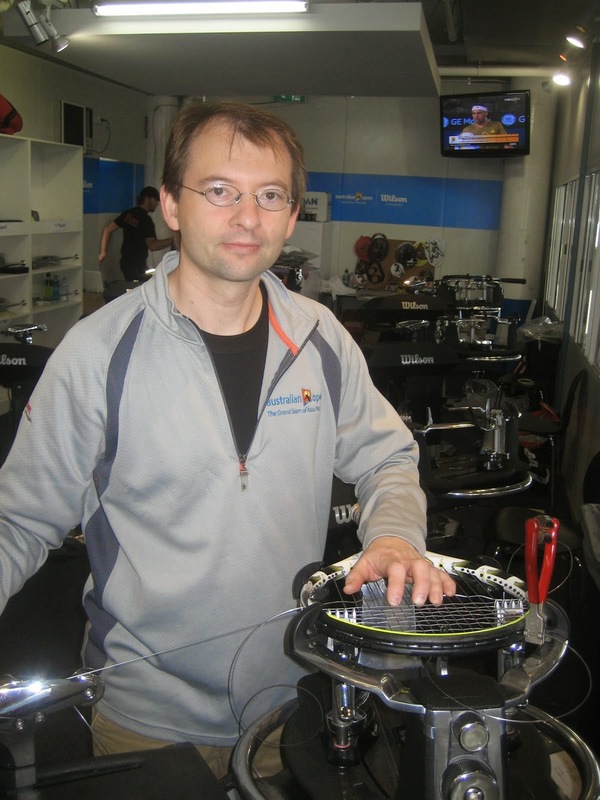 Babolat offered Fine Play and VS Gut among their string choices. Head t-20,Tecnifibre 515, TOA Gold and Wilson sweet spot and Duralast where also top performers. In 1994 you could find Babolat Becker strings, Leona 77 and Tenex synthetics. Many strings were nylon grade and your choices for natural gut were VS, Tenex and Bow brand as your top contenders. The times have changed and the pages of tennis magazine are now filled with premium synthetics and polyester strings.